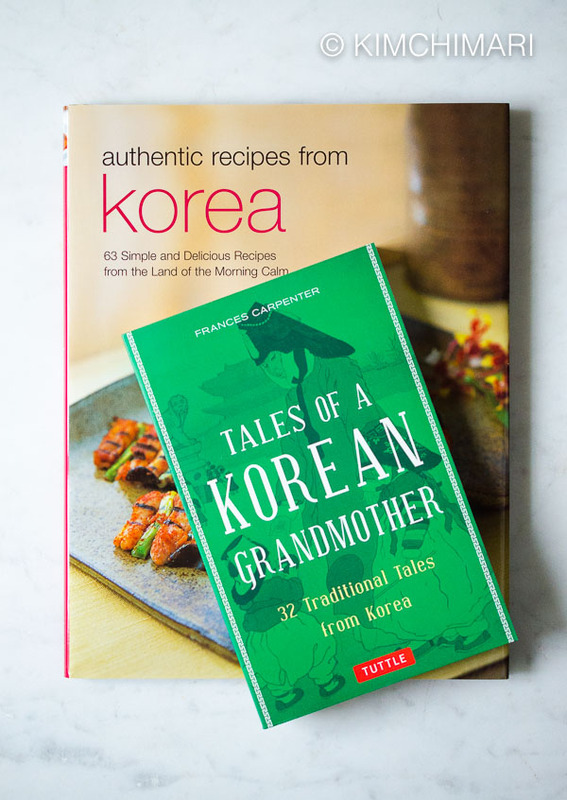 For April Giveaway – I am giving away 2 sets of 2 Korean books to 2 winners!! The first book is a Korean cookbook by 3 executive chefs of the former Sorabol (now La Yeon) Korean restaurant in the 5 star Shilla Hotel (a top, if not THE top hotel in Korea). 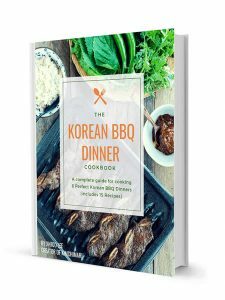 Through this book, you will have a chance to see real authentic Korean cooking of today by Korean chefs who are at the top of their career. 63 recipes in all. Next is “Tales of a Korean Grandmother” which contains 32 Traditional tales from Korea. 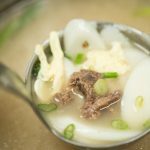 I loved falling asleep to old Korean fables when I was a kid and you can do the same with your kids or with yourself!! hahaha.. 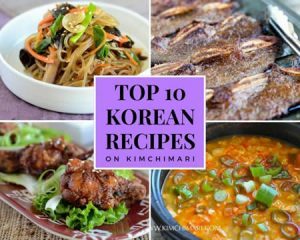 I hope these books will help you bring a little taste of Korean food and culture into your home. Thank you to Tuttle Publishing company for sponsoring this giveaway! “Since 1948 Tuttle Publishing has given the world access to the cultures, visual arts, cuisines, languages, and literature of Asia through the pages of our award-winning books.” from their Mission statement. 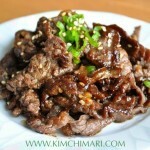 WHO CAN ENTER: 18 years and older, who is a FOLLOWER of my KIMCHIMARI BLOG VIA EMAIL ONLY. NOTE – your email address for your comment must match to my subscription list. This is the only way I can verify you are following my blog. For US Residents ONLY. 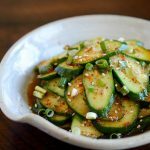 REQUIRED – Subscribe to my blog (note, you also get a free Korean BBQ Dinner cookbook when you sign up for my newsletters). REQUIRED – LEAVE A COMMENT BELOW ⬇️ with email addresses along with feedback and suggestions for my blog. Invite more friend(s) to follow my blog and it will give you additional entries which will increase your chances of winning!! Don’t forget to let me know about each friend follow so that you are entered multiple times. HOW I PICK A WINNER: Random.org or something similar will be used to pick 2 winners randomly. Winners must respond within 36 hrs to claim the prize. ANNOUNCEMENT OF WINNERS: Winners will be picked and announced via blog on April 23rd, 2019. Winners must respond within 36 hrs. 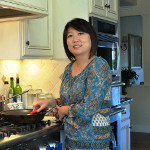 I love seeing variations of recipes and am really excited to learn more recipes to make at home! Hi! I’ve been a big fan of your blog since my college days when I was so miserable from not having home cooked food that I decided to teach myself to make bulgogi and your daughter referred me to your recipe. 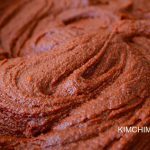 Since then I’ve learned to make kimchi Jeon, chili oil tteokboki, gluten-free red bean bread, Korean cocktail meatballs, hwajeon, etc. 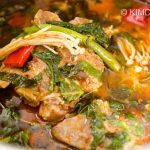 all through your blog and can’t say enough good things – your recipes are so easy to follow and the taste (or 맛) is just right. 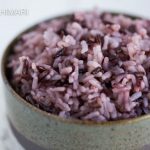 I really have no suggestions for improvement – but if I had to, I would love to see some more dessert recipes! Maybe for Korean baked goods? 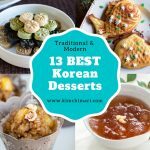 I love to bake and I love incorporating Korean flavors in pastry so would love to see if you had any ideas for doing that. Thanks so much Jinjoo!! Hope to win the cookbook too hehe. Oh Hannah, that’s so sweet of you to say all that.. I’m soo happy that you are getting some good use out of my recipes. And your idea for more baking is awesome!! I was just thinking the other day that I should try to make some of the great unique breads and pastries that Koreans make. Do you have any particular ones that you would like to try making?? Just curious.. thanks again. 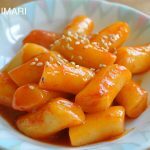 I am second generation Korean and would love to learn how to cook more Korean dishes. Thank you for this opportunity and giveaway! Hoping I get lucky! I would love to win the stories! !